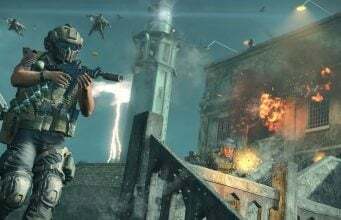 With the latest patch update working to bring Black Ops Pass maps into regular rotation for players who own the Pass, Treyarch moved to add an indicator for players in party so that party members are aware that not everyone in a group owns the Black Ops Pass content. In an unexpected glitch, the yellow indicator appears to be appearing in public lobbies as well, showing everyone who doesn’t have the Pass content and who does. 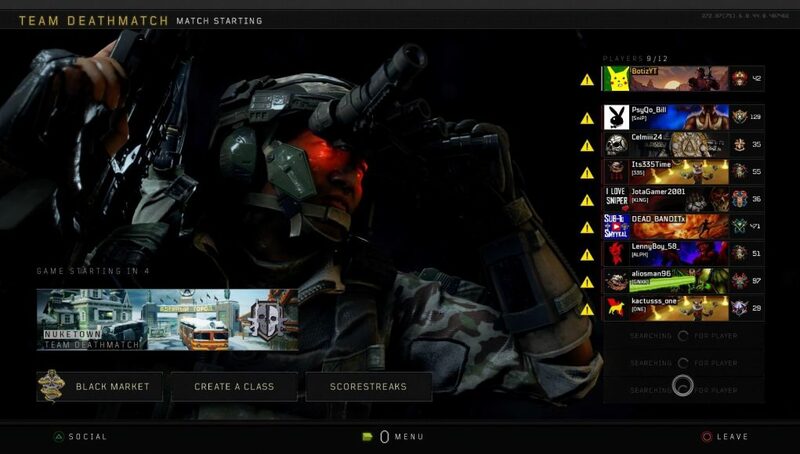 Treyarch has confirmed in a Reddit post that this was a glitch and the upcoming patch update will fix the issue to ensure that the indicator only shows in parties before entering a public match, similar to how almost all previous Call of Duty games have given an indicator showing when players in a party don’t own a specific map pack. This was a bug that’s being fixed in an upcoming patch, and should no longer show up. These triangles are only meant to display in parties (not public lobbies) next to a party member’s name if they don’t have all maps installed, to let your party know why some maps aren’t appearing in rotation. A more subtle indicator will be displayed in parties when the Black Ops Pass maps are back in rotation as intended.